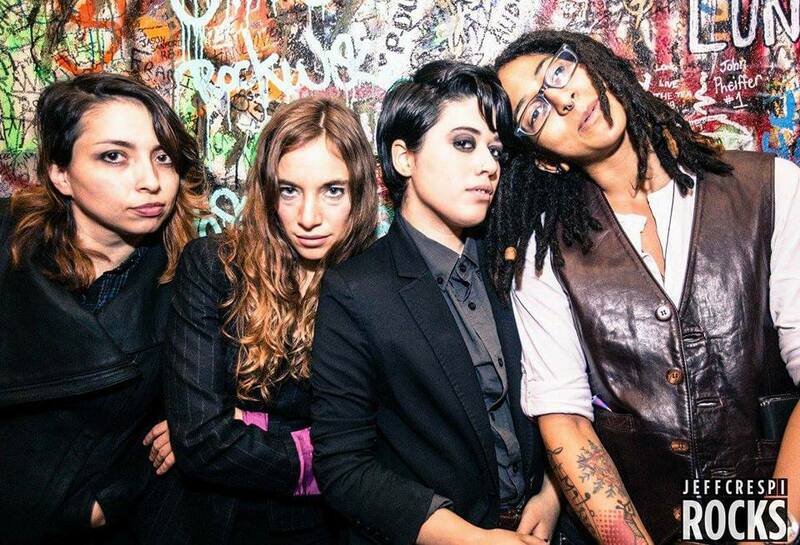 jane is Kel Gabriel (vocals) Deb Sanchez (guitar) Heidi Garton (bass) and April Centrone (drums), all-female/GNC/latinx queer rock-band based in Brooklyn/Asbury Park that started in 2016. debut album to drop Fall 2018, recorded at Retromedia Sound Studios, Red Bank, NJ. Iklil (or 'crown [of flowers]' in Arabic), pronounced 'ee-kleel', is an original Arabic-Rock band based in Beirut, Lebanon. 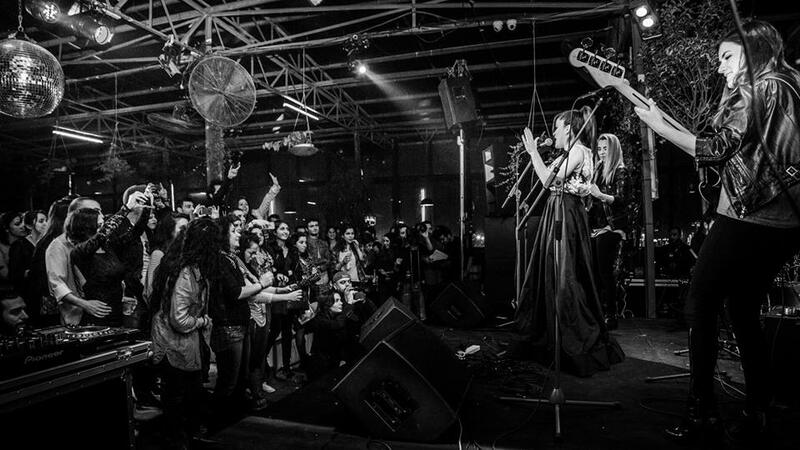 The concept of an all-female rock group in Lebanon was conceived in 2008 by guitarist, Joy Zahar. 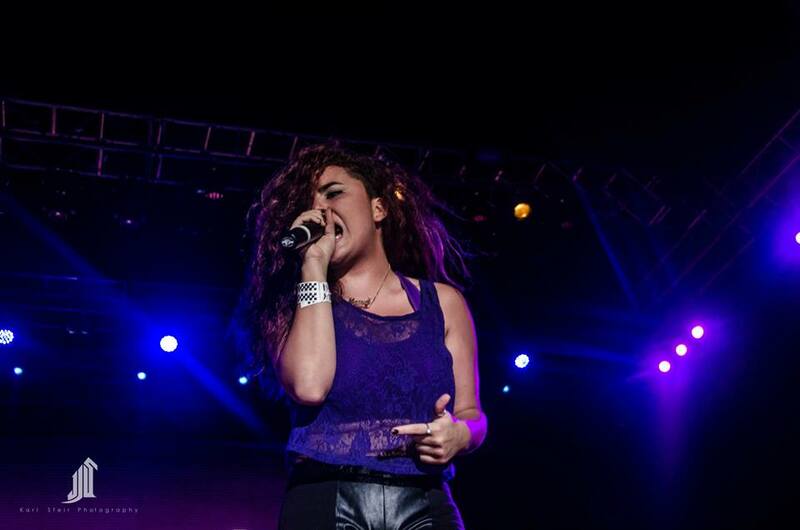 However, due to the shortage of female musicians in Lebanon, it wasn't until 2013 when the group finally started to take form. The first to join was Marru El-Charrif, vocalist and keyboardist, followed one year later by bassist, Lea Haddad and finally, drummer, April Centrone. Iklil crashed together in a stylistic Big Bang. Marru brings her love of Arctic Monkeys and Muse, Lea the funk and soul classics, April a mash-up of Tool, Arabic music and the Weeknd, and Joy everything heavy metal. Once the hot mass chilled and cooled, exposed was a rare gem of original music with the unmistakable streak of every girl's influence, served on a bed of deliciously smoked Arabic vocal lines and driving pulses reminiscent of Lebanese folk mountain music. as social media posts poured in from girls around the arab world, iklil realized its mission: to inspire other women to do what many of them never thought possible- pick up an instrument and start a band! Iklil's achievements include the Beirut Open Stage Public Choice award at Grand Factory (March 2015) and has appeared in major Lebanese festivals: Jim Beam Rocks (July 2015) alongside Glenn Hughes (Black Sabbath, Deep Purple), Fete De La Musique (June 2015), AUB Outdoors (May 2015) and Beirut International Jazz Festival (April 2015).